FILMBOX's 2019 Annual General Meeting (AGM). All members are encouraged to attend to discuss and participate in the future of FILMBOX. 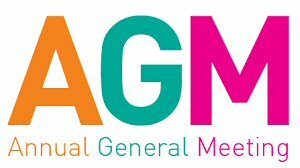 If a membership is shared or taken out as a couple, both parties are very welcome to attend the agm. So please book 2 places. If a matter needs deciding by a vote - only the named member may vote.